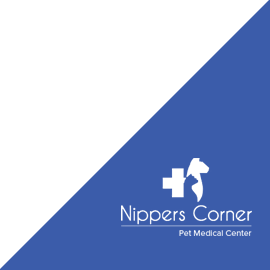 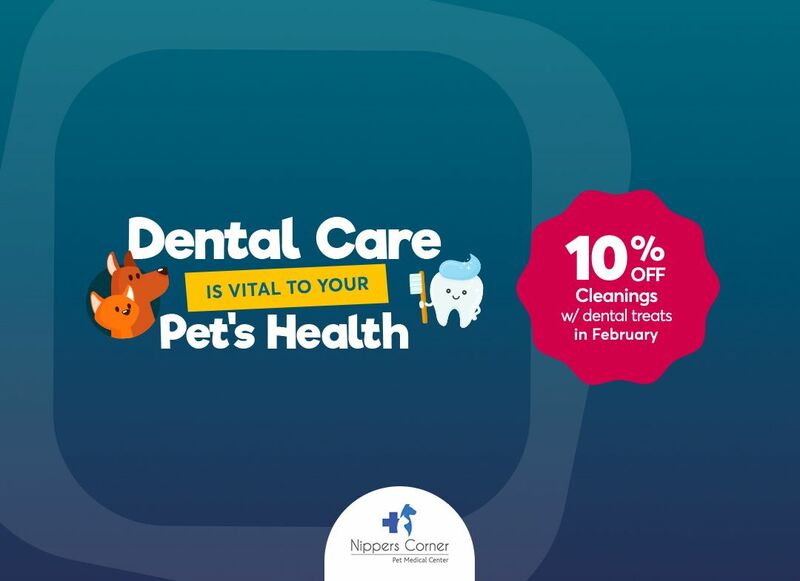 Nippers Corner Pet Medical Center is located in south Nashville at the intersection of Old Hickory Boulevard and Edmondson Pike. 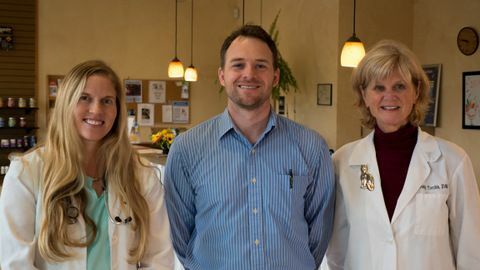 We are convenient to Brentwood, Antioch, Cane Ridge, Nolensville and communities in northwest Williamson County and south Davidson County. 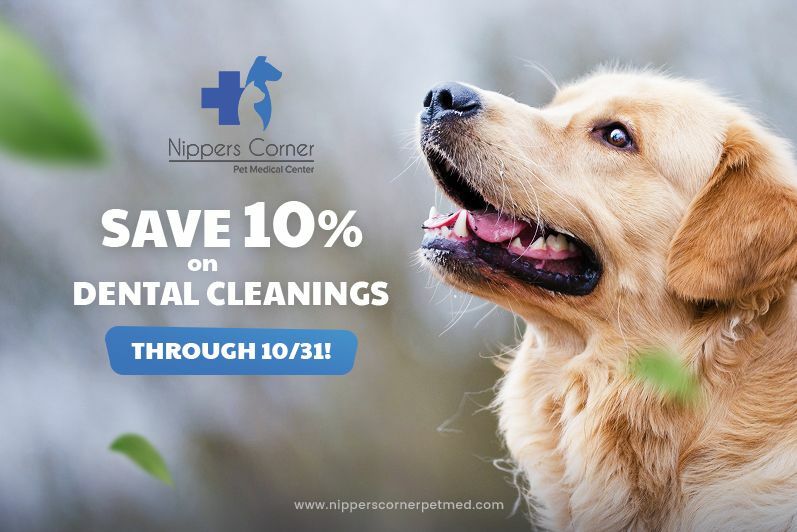 During business hours, we welcome pet emergencies in Nashville at Nippers Corner Pet Medical Center and encourage you to call us or come right in. 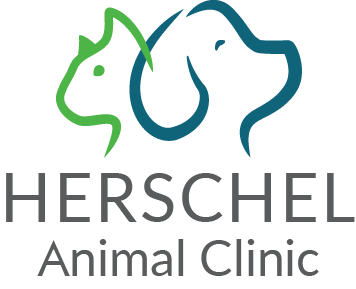 However, outside our business hours, we recommend you contact one of the following emergency pet hospitals in Nashville.